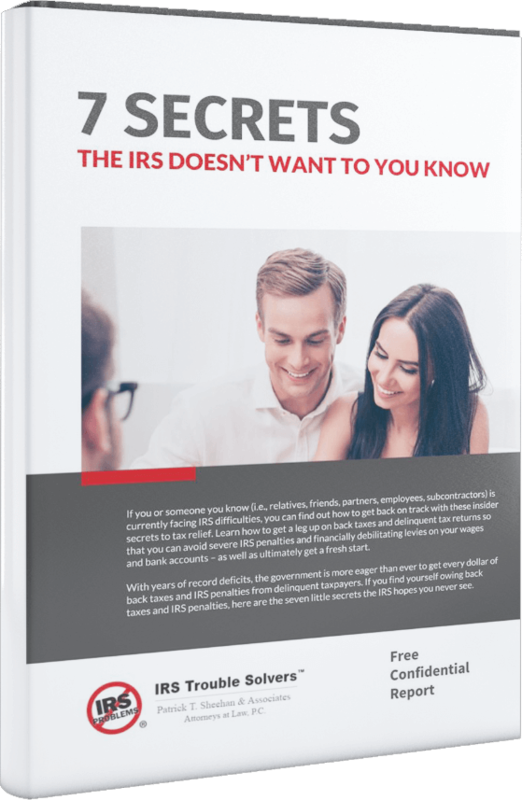 Do I qualify for IRS innocent spouse relief? Innocent spouse relief provides taxpayers relief from additional tax they owe if a spouse or former spouse failed to report income, reported income improperly or claimed improper deductions or credits. The two different types of innocent spouse relief are Separation of Liability and Equitable Relief.